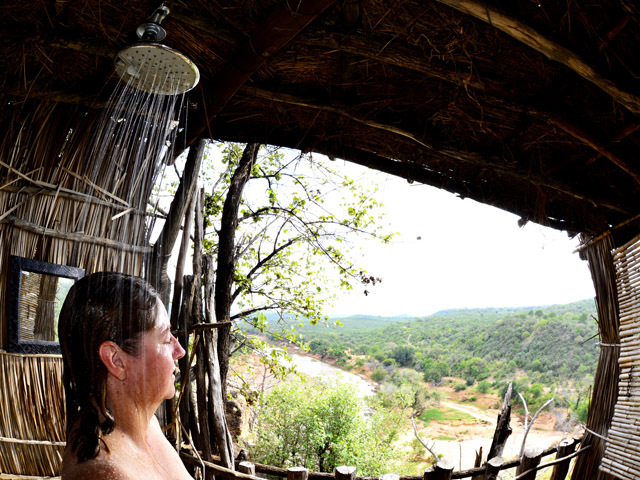 Singo Safari Lodge is an awesome lodge, situated on the edge of a cliff and offering spectacular views over the Luvuvu River into the Kruger Park and a baobab forest in the Makuya Game Reserve. 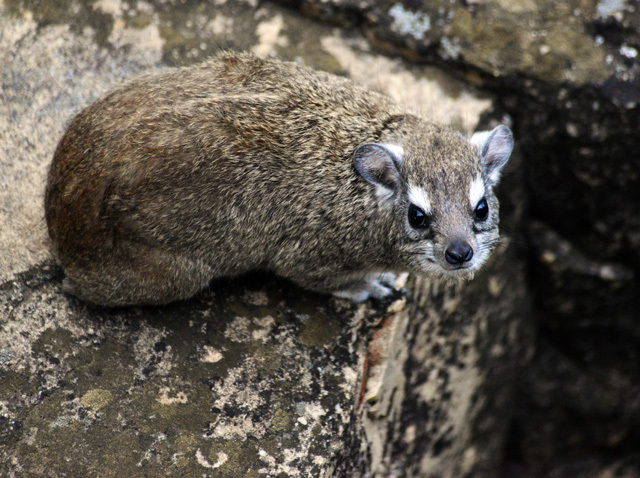 The Makuya reserve forms part of the Greater Kruger National Park and offers Big Five sightings. 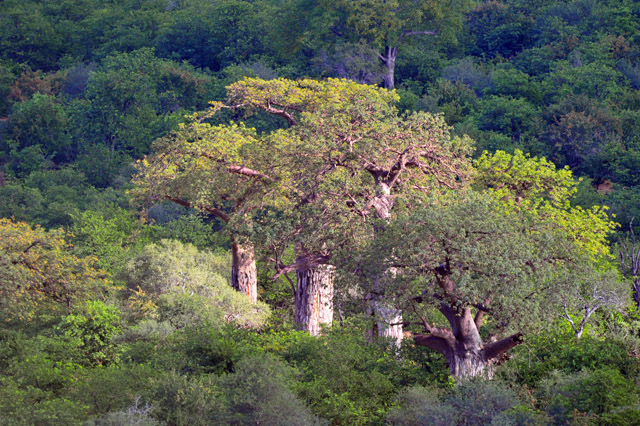 The Luvuvu-Pafuri region is also one of the top birding hot-spots of South Africa. This is truly a very special place and a very nicely laid out camp - every angle of this camp was built with the view in mind. 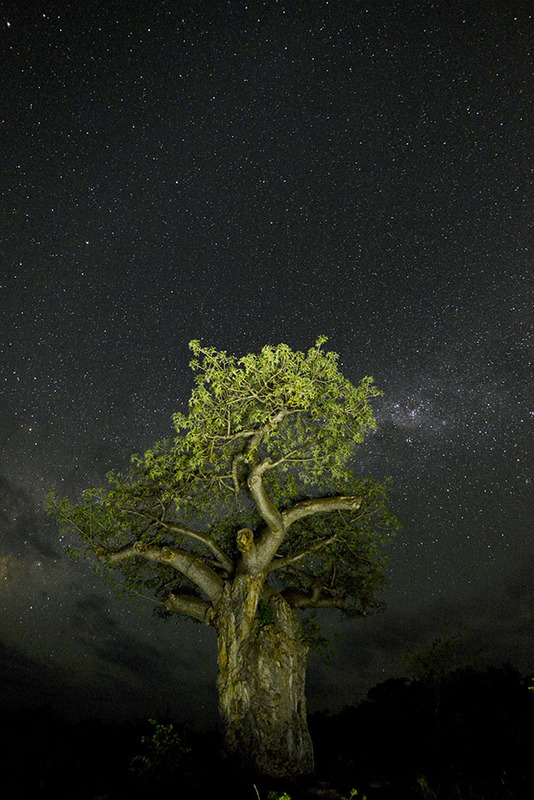 With large Baobab trees all around, watch as the sun kisses them and they come alive with colour, watch the impala, baboons, nyala and waterbuck that walk along the banks of the river or look out for the eagles as they fly past in the sky. 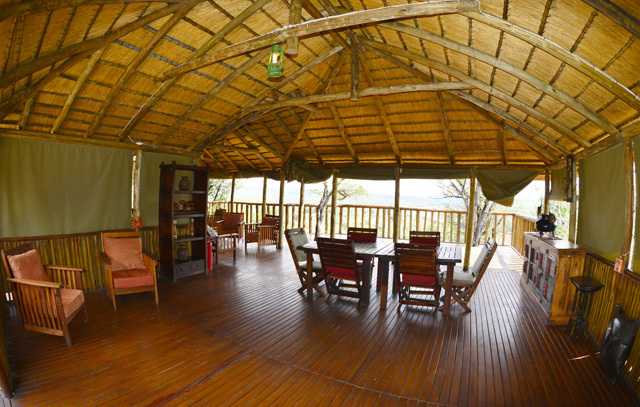 Singo is a self-catering tented Lodge with a large communal kitchen, freezer, gas stove, and all cutlery and crockery are provided. 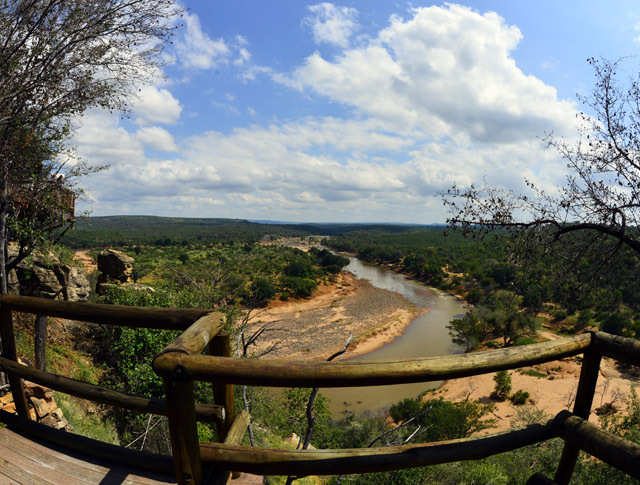 A small boma lies to right of the kitchen and the dining area and lounge are perched on the edge of the cliff giving you a wonderful view over the river and into Kruger National Park. Singo offers 4 single tents (Ndou, Nari, Ndau and Nngwe) which all have en-suite showers with hot water and toilets, electricity, plug points and two ¾ beds. They also have a freezer in each tent. If you don’t want to braai at the boma take your own braai, because there are no braai or kitchen facilities at tents 1 to 4, you will need to use the communal kitchen. Tent number 2 is the only tent that has an outdoor shower, which also has a beautiful view over the river. 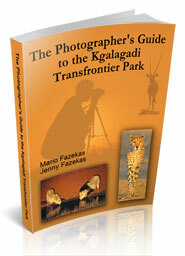 There are also two family tents (Mopani and Tambotie), each sleeping four. A large wooden deck separates the two tents that are on either side of a fully equipped kitchen with a gas hob, a freezer, cutlery and crockery. 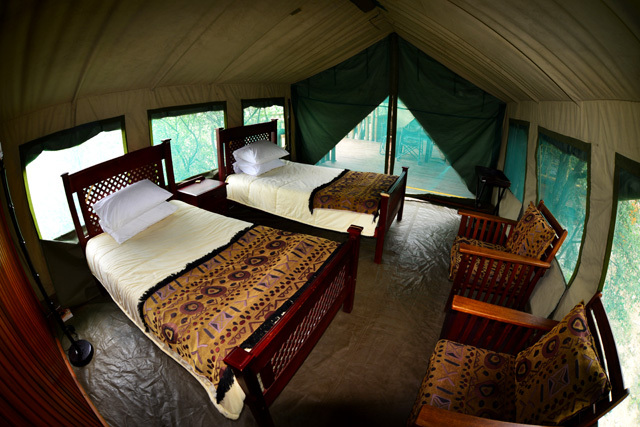 Each tent houses two ¾ beds plus en-suite shower and toilet. 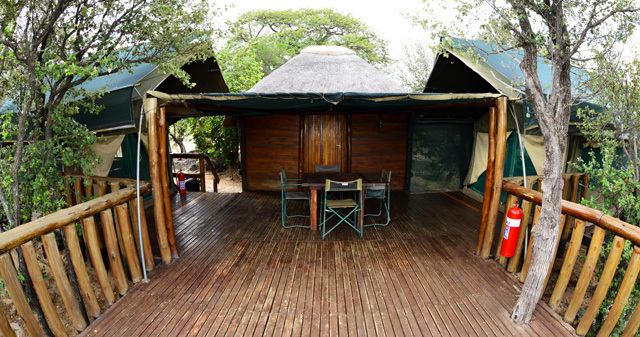 Most of the tents have a view over the river and/or veld. 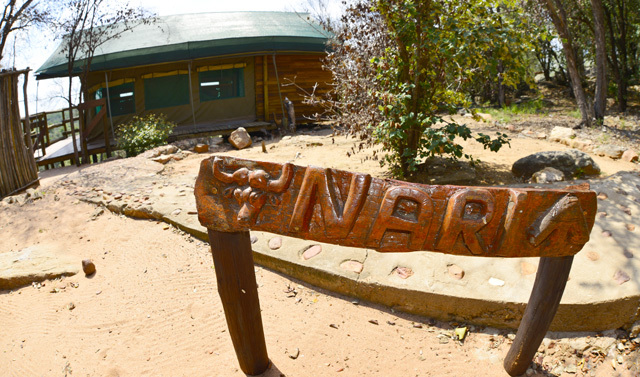 The lodge is a great place to relax and look into the Kruger for the many animals that walk along the banks of the Luvuvu River. 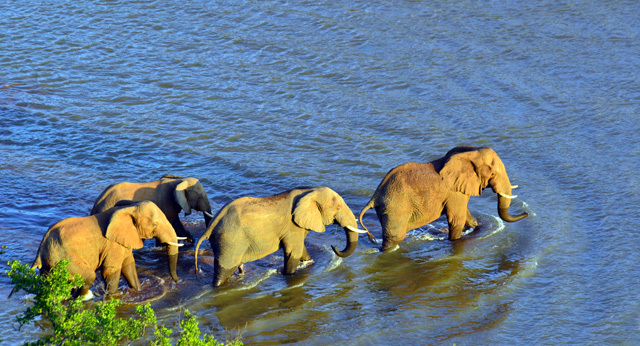 We watched as a small herd of elephant crossed the river then three Buffalo crossed just farther down. 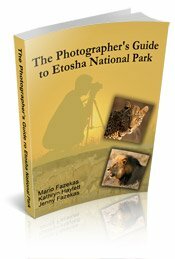 For nature enthusiast it is a great area and other activities include guided walks, game drives or self-drives, tiger fishing and birding. 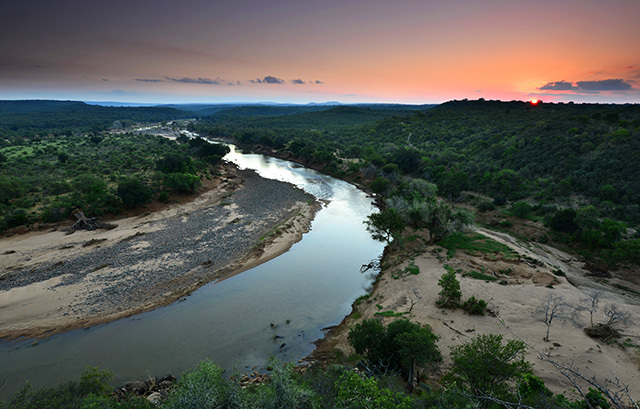 For the more adventurous, a drive up to Worlds View is a must as the views from up here are gorgeous, providing a 180-degree view across the Luvuvhu River and Kruger National Park. 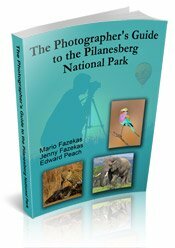 If you enjoy Olifants camp in the Kruger Park, Dolomite camp in Etosha, Kieliekrankie wilderness camp in the Kgalagadi or Tshukudu Lodge in the Pilanesberg, then you will love Singo as it has spectacular views!! 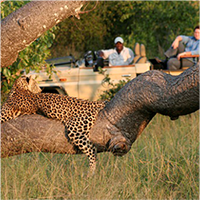 For more information on Singo Safari Lodge or to make your booking please click here.